SAN ANTONIO - Car, truck and motorcycle clubs teamed up Sunday as part of the annual Santa's Cruisers toy and clothing drive. 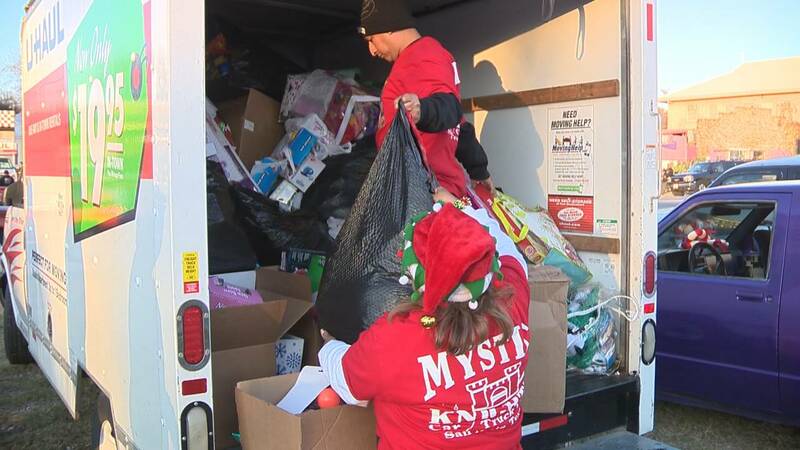 The groups paraded through the East Side, gathering unwrapped toys and new clothes for kids in need. Sunday afternoon marked the 14th year the groups have put on the event. The parade of vehicles was escorted by San Antonio police. Donations will be distributed to local families in need and charities, including the Bexar County Young Tejano Democrats.